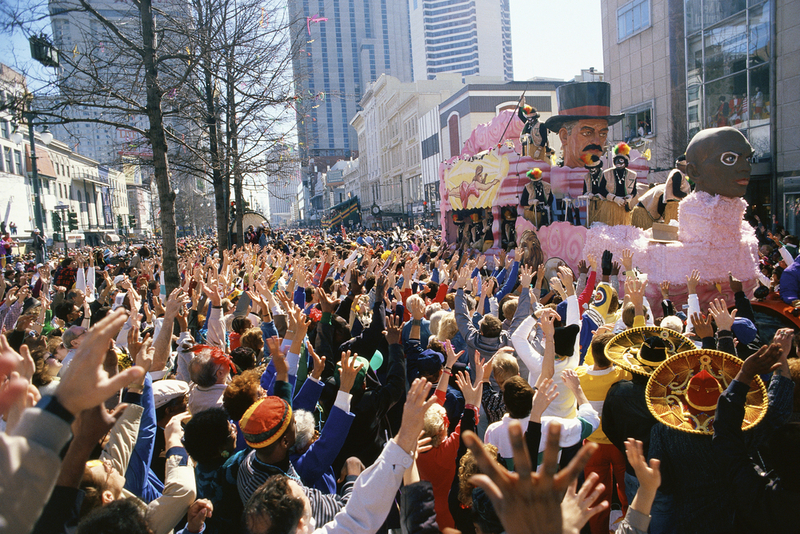 Fat Tuesday is upon us and as many people head to New Orleans to celebrate Mardi Gras in style, complete with parades, music, King Cake and beads, those taking part in the revelry will want to make sure their phones survive the celebration. • Download an application that allows you to remotely lock your device and wipe your data to protect the information on your phone. • Use a good screen protector; it’s an easy and inexpensive way to prevent scratching, cracks and other external damage. • Password-protect your phone; in the event it is lost or stolen, it will be your first line of defense against identity theft.